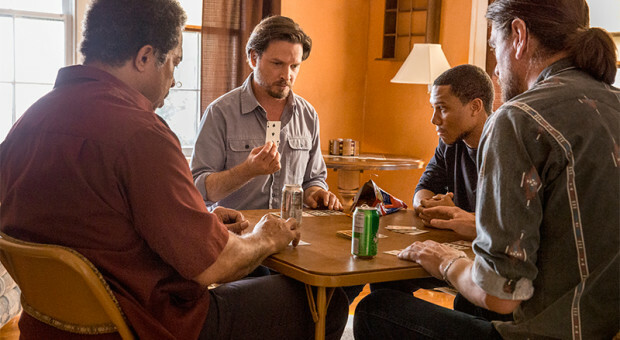 Rectify is minimalist but profound. It’s about figuring out how the hell to live life, how to find hope amidst all the curveballs life throws at you. It’s not about whether Daniel killed Hanna; it’s about how that murder and subsequent events change the way Daniel interacts with himself and the world. As he says early on in “A House Divided”, it’s all just “a work in progress”. In fact, that’s all it ever was and ever will be, and Rectify understands that idea. Ray McKinnon and co. find compelling drama and quiet beauty in simple life stories, and that’s what helps this series strike a chord that very few shows can. I respect this more than I like it. It’s a wide release science fiction film that focuses on linguistics rather than all-out war, and it’s an ambitious story with something to say about how we relate to each other and the world. There are themes here having to do with language, communication, time, and pain that usually go untouched by films with similar premises, and that’s something to admire. 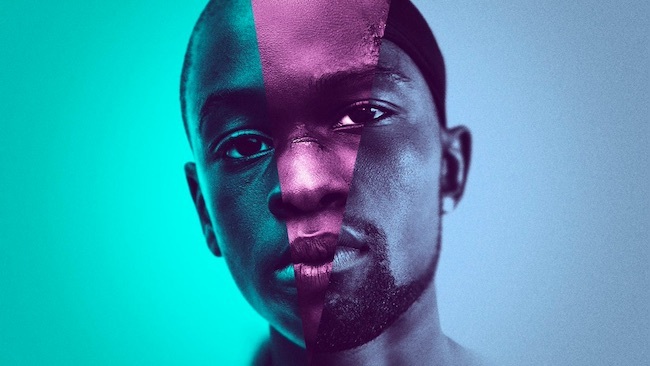 However, it’s a frustrating film because though it clearly has heart, it’s difficult to truly connect with it underneath the pervasive air of detachment. Kelly Reichardt’s new film is minimalist by design. Although it features several events that other filmmakers would squeeze every last bit of drama out of, it also features a script that is willing to just quietly observe. All we get are three short stories, loosely connected on plot and thematic levels and devoid of the elaborate intertwining that consumes other stories. It’s refreshing to see a film remain compelling without reliance on some grand ending statement, and though it runs into a few problems in a middling middle section, the final section is a gorgeous way to close it all out. 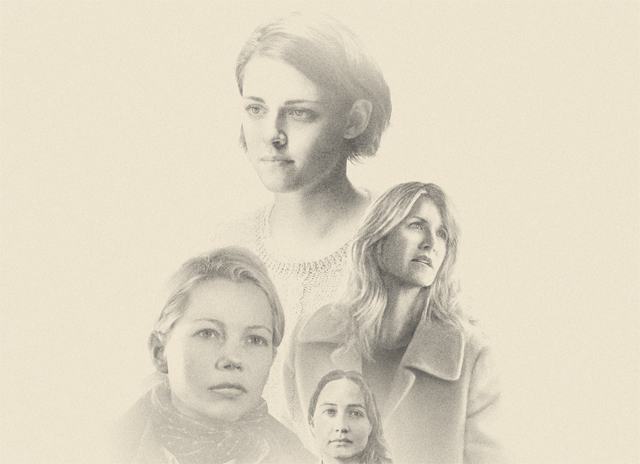 It’s the strongest of the three by far, and Kristen Stewart and Lily Gladstone deliver two of the year’s best performances. 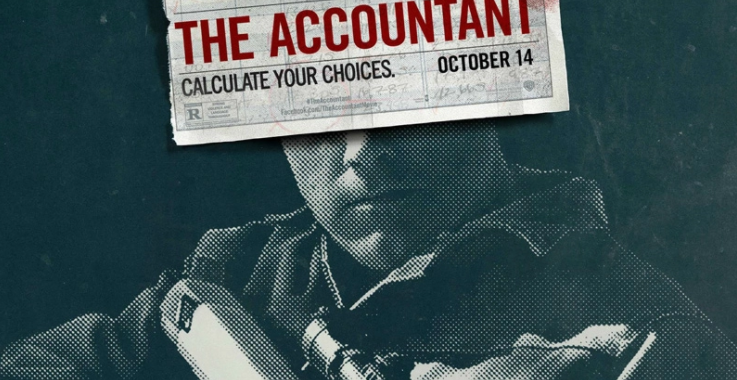 The Accountant seems like the type of movie that never got out of the script-pitching phase. There are a multitude of different threads that pop up throughout, but since none of them get enough breathing time, the end product is a jumbled mess with a severe lack of focus. Many films can certainly handle multiple narrative threads, but this is one case where you end up trying to make sense of what it is you’re supposed to care about. Is it an action film? Sort of. Is it a romance? Sort of. Is it a movie about Asperger’s? Sort of. Is it an utter waste of a talented cast? Absolutely. 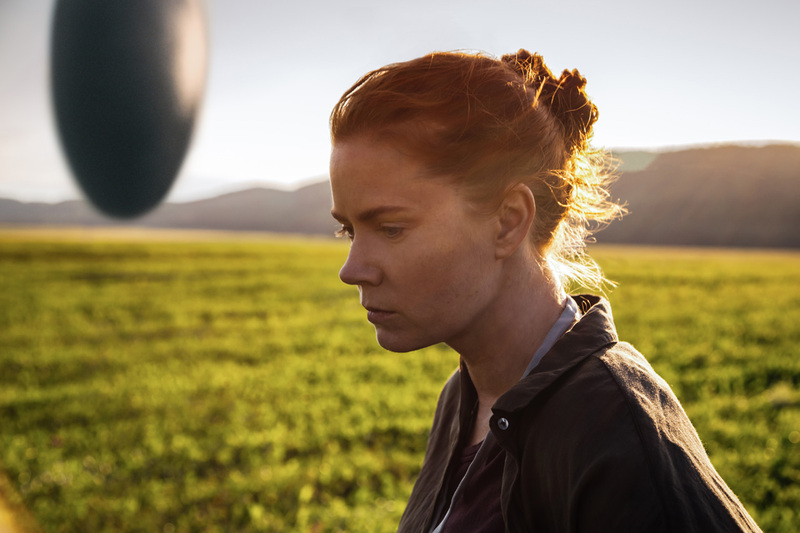 The quintessential image of this film is the one splashed across the posters: Sasha Lane’s Star standing up during a drive, the wind blowing in her hair as she raises an arm and stares off at the surrounding blue sky. Shot from below, she towers above the world, momentarily escaping from a world of pain and hardship as she embraces the transient freedom she’s trying to hold onto. It’s a beautifully cathartic shot that expresses the heart and soul of the film, pulsating music accompanying it as we ride along with a woman figuring out how to navigate the trials and tribulations of life.